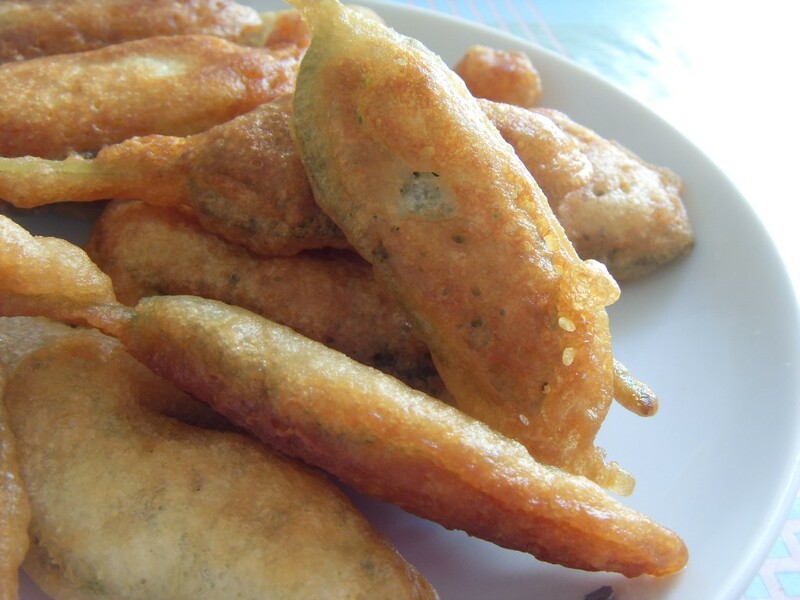 Salvia fritta in pastella. 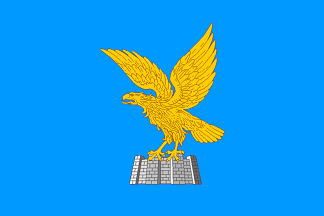 From Friuli-Venezia Giulia. Around Italy the styles of eating vary quite considerably for a large meal. The basic form doesn’t change, how could it? 🙂 The unalterable form is Apperitvi, Antipasti, Primi, Secondi, Dolce, Caffe. What does change from region to region is the emphasis placed on each course. For example in Bergamo the bars compete to have the best apperitivi and you may be presented with a large selection. Here in Bari the antipasto is king. If you order the house antipasto you may be presented with up to twenty small dishes. Luckily you are not always expected to continue to primi, secondi etc. Bring your appetite with you if you go to a wedding though. This recipe is from the north however. 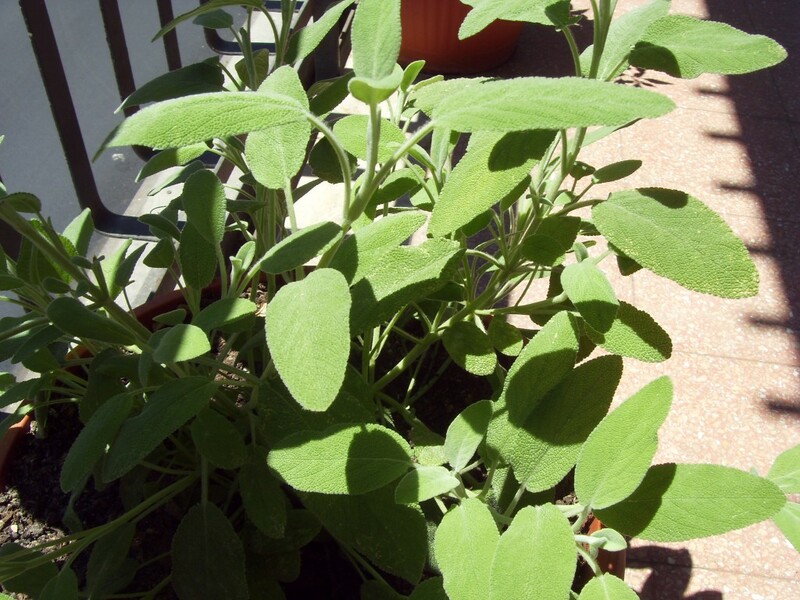 My sage plant is getting very big and I wanted a way to use it. 125 ml beer. A lager would be best. 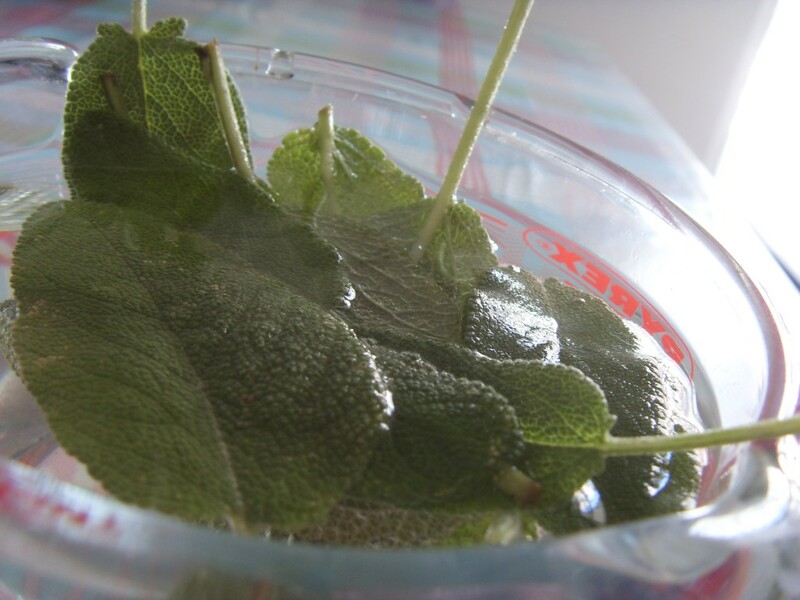 Wash the sage leaves well and dry them on kitchen paper. 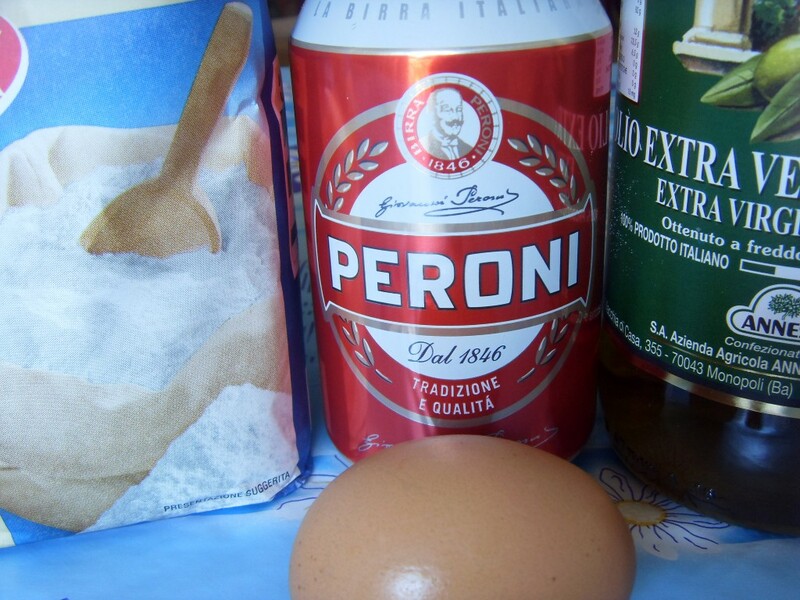 Put the flour in a bowl and add the chilled beer. Add the oil and a large pinch of salt. 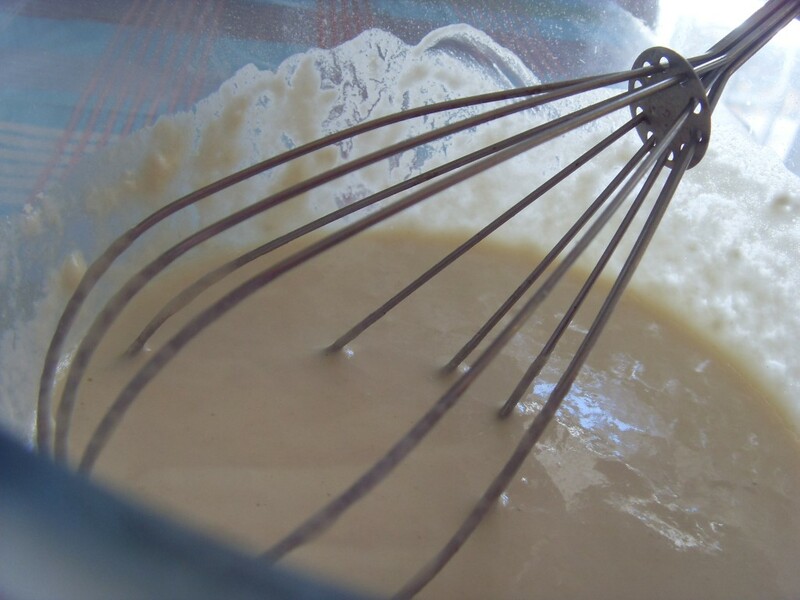 Mix it together with a whisk until it is smooth. Let it rest for at least 30 minutes. 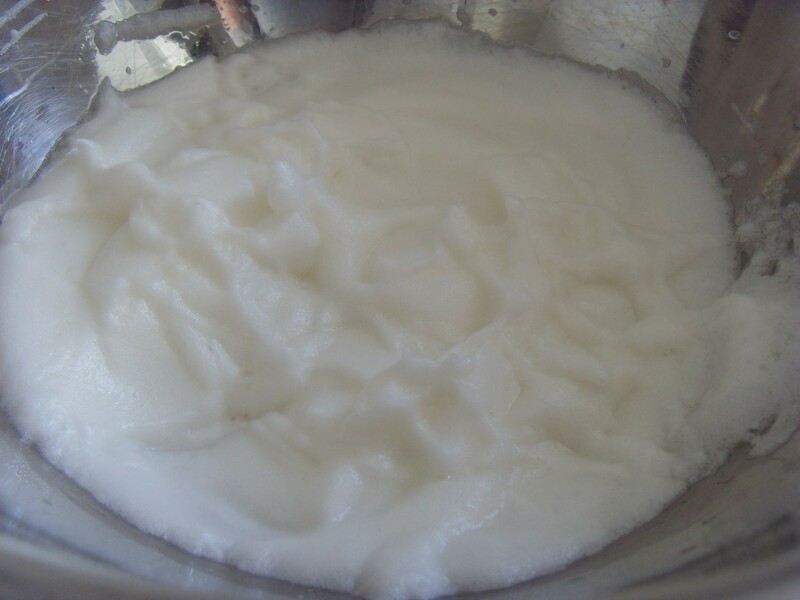 Beat the egg white until you have stiff peaks. Add a pinch of salt and carefully fold it into the batter. Dip the sage leaves into the batter and fry then in hot oil turning once. When they are golden brown, remove from the oil and drain on kitchen paper. Serve immediately.